Why Install a Fire Hydrant System? In a lot of places, especially in urban areas where many people work and live, fire hazards can be quite common. It is for this reason why it is essential that the fire protection systems have a regular water supply that can be obtained locally and easily. One of the best places where water can be supplied and stored is fire hydrants. Seeing a fire hydrant on the street isn’t something that has been done randomly. 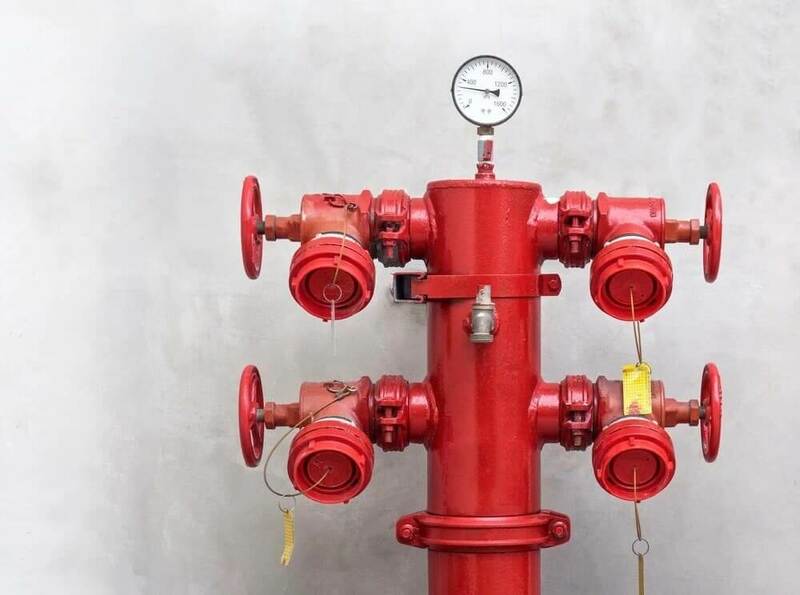 These hydrants are part of a complex system designed by the engineers to make sure that an area has sufficient coverage when it comes to fire protection. That is why if you see a fire hydrant next time, you should keep in mind that it was installed there strategically to provide the city or area with full access to a water supply in times of need. Firefighters today make use of hydrant markers to quickly tell the location of a hydrant when in an area with a fire hazard. The markers are important to help them immediately find the hydrant they need in a timely manner for their firefighting operations. If there weren’t any markers, firefighters might waste precious time in trying to find the hydrant to assist in firefighting. The hydrant block plans need to be situated at the Fire Control Room, Booster and Pump Room and need to be resistant to weather conditions. Each Stop Valve, Hose Reel, Fire Hydrant and other firefighting equipment must be marked clearly on a minimum A3 size that the Fire Brigade can use. This will allow the fire brigade that will be responding to an area to quickly identify the locations and number available for use nearby. The fire hose is one of the most important parts during a fire emergency. A fire hose can be quickly attached to the closest hydrant to provide fire protection coverage and will also allow the fire crew to reach areas using the water. On the other hand, the hydrant is an integral part of the system as well as it connects fire hoses to the main supply of water for firefighting. It also has a valve that can be turned on and off depending on the need. Here at East Coast Fire & Safety, we provide fire hydrant installation services that your business needs. Our company is a local and multi-award winning fire protection service provider, and we have years of experience to help fulfil your needs. We have worked with many local establishments and make use of local products and services as well. We have experts who can carry out testing and assessments to make sure that you have everything covered when obtaining our services. Our services are available along the East Coast of NSW, Canberra, Southern Highlands and Goulburn. If you’d like to learn more, contact us now!